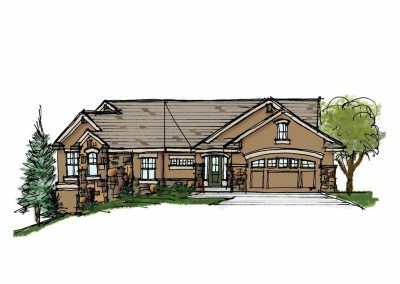 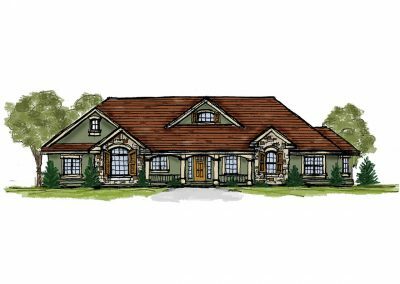 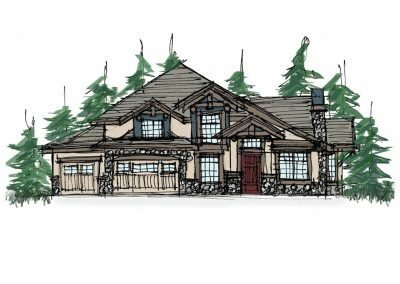 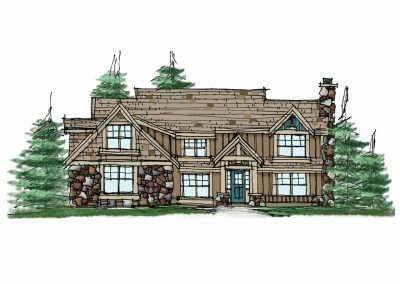 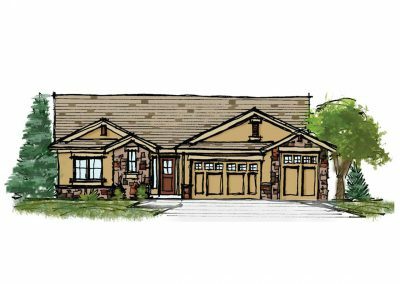 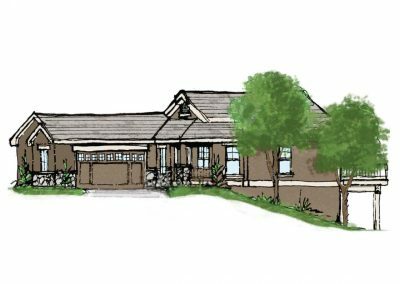 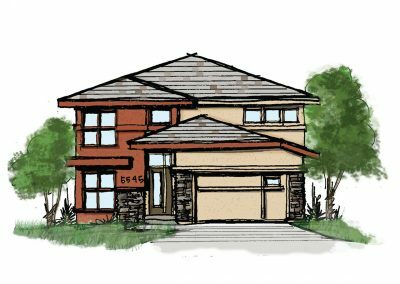 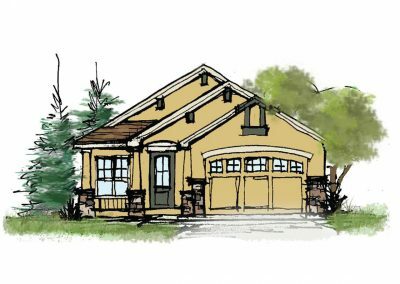 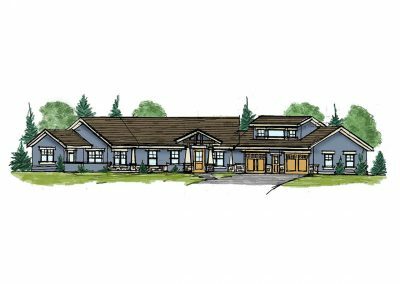 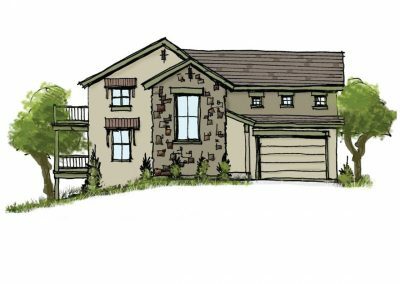 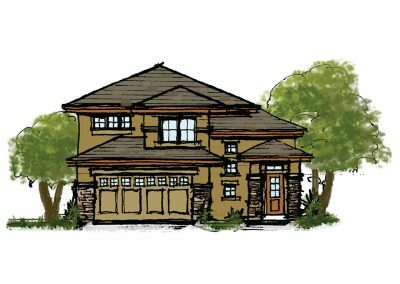 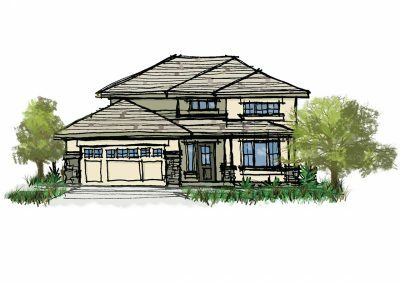 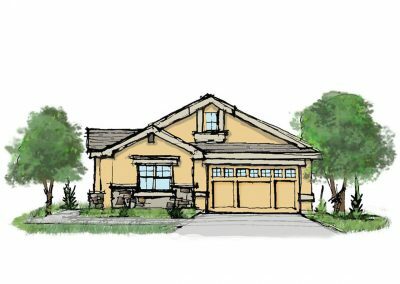 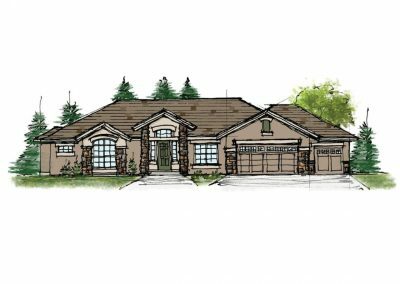 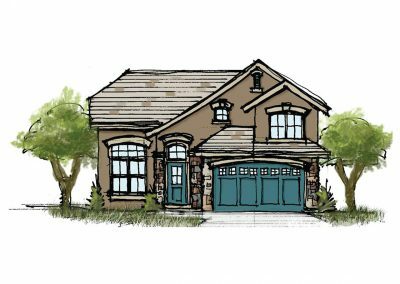 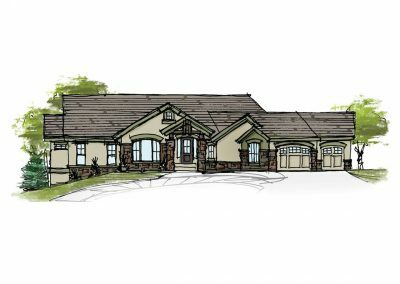 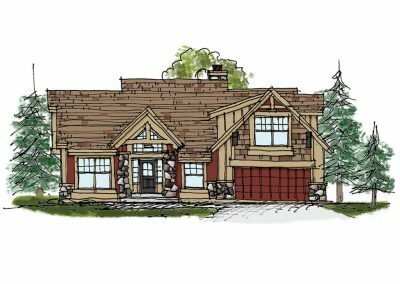 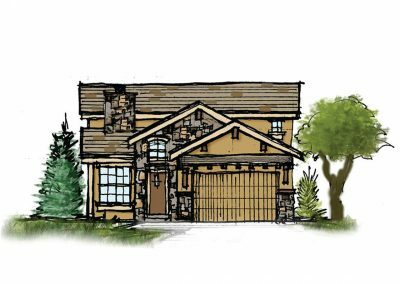 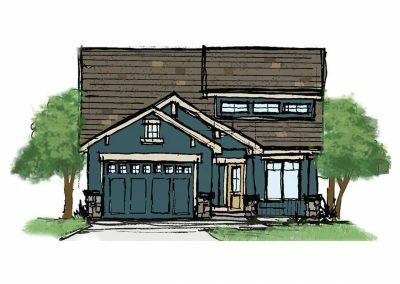 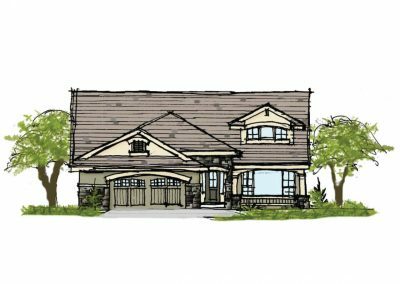 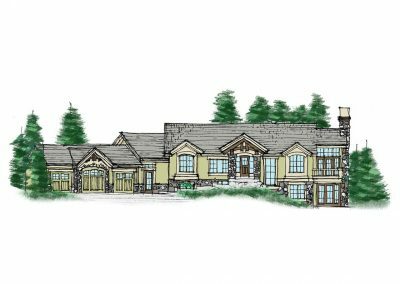 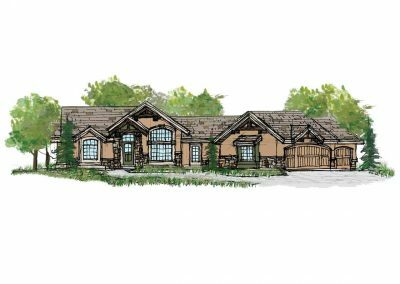 As a custom builder, we don’t really have a “book of floor plans” that people choose to build from: instead, we build each home to suit the exact needs and desires of the client. 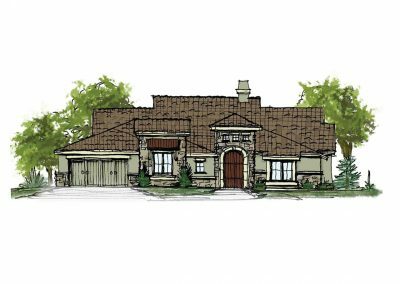 However, we do have a collection of floor plans for some of the homes we’ve previously built to give people ideas for inspiration. 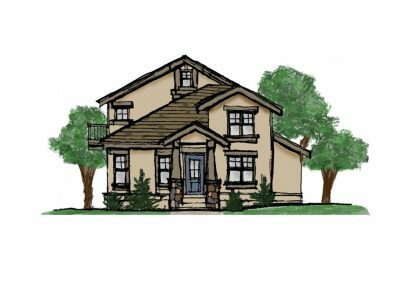 So having said that, feel free to peruse the floor plans below and use them as a starting point for your own ideas about how your home would look and feel. 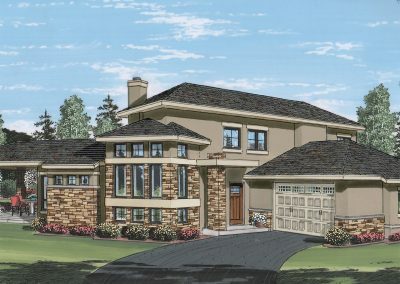 Just remember: you’re not limited to what you see here–we can build just about anything!